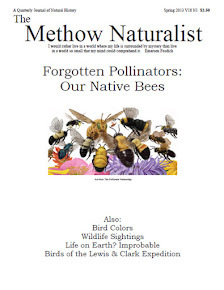 The Methow Naturalist is a local publication that is a wonderful resource for getting to know the natural world in our area. More information and subscription information can be found here. The Methow Conservancy is a non-profit organization dedicated to inspiring people to care for and conserve the land of the Methow Valley. 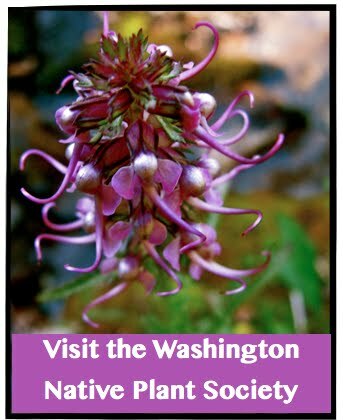 They have published several useful resources including the Shrub Steppe Restoration Handbook and the Methow Valley pocket field guide. Dana Visalli has published three field guides for the Methow area. Look for them at local bookstores or buy them direct from Dana at the Twisp Farmer's market on Saturday. See the full listing here. The must have book for plant ID in the inland northwest. Besides an easy referenced field guide it also lists ways natives used the plants. Rocky Mountain Wild Flowers by A.E. Porsild and Dagny Tandy Lid.